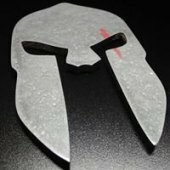 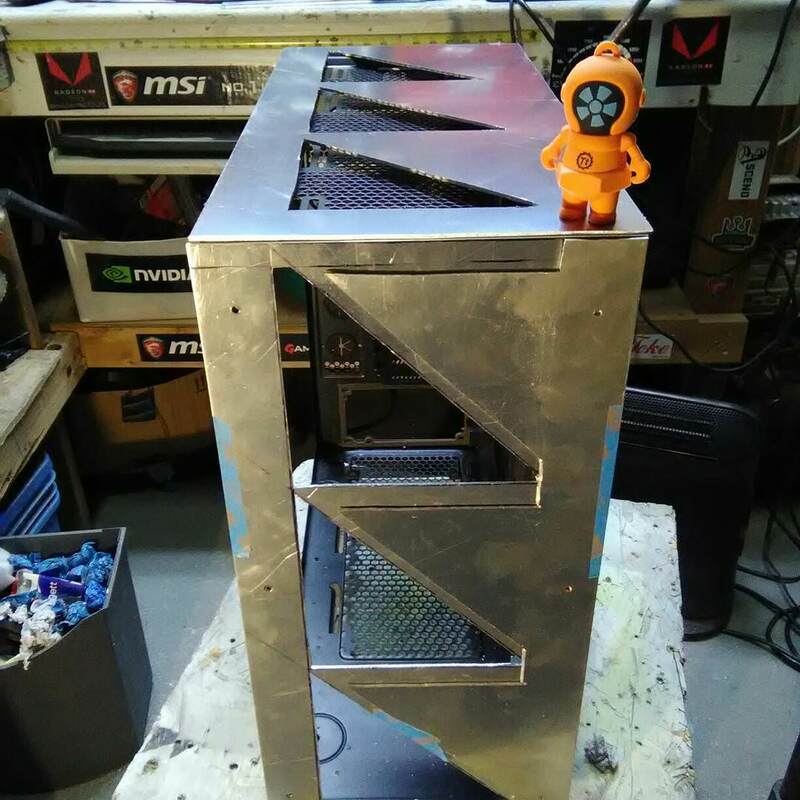 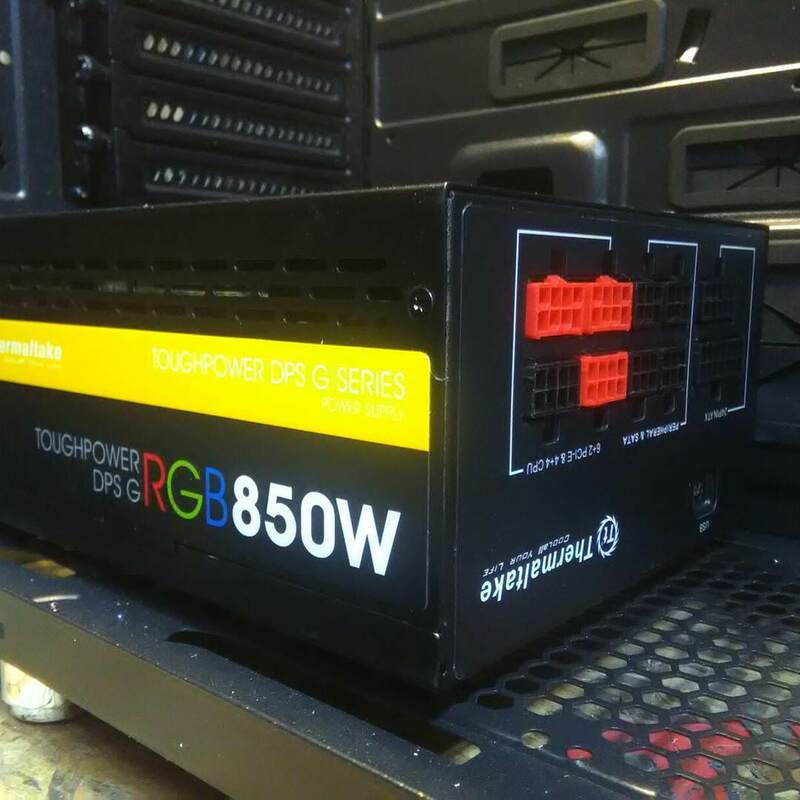 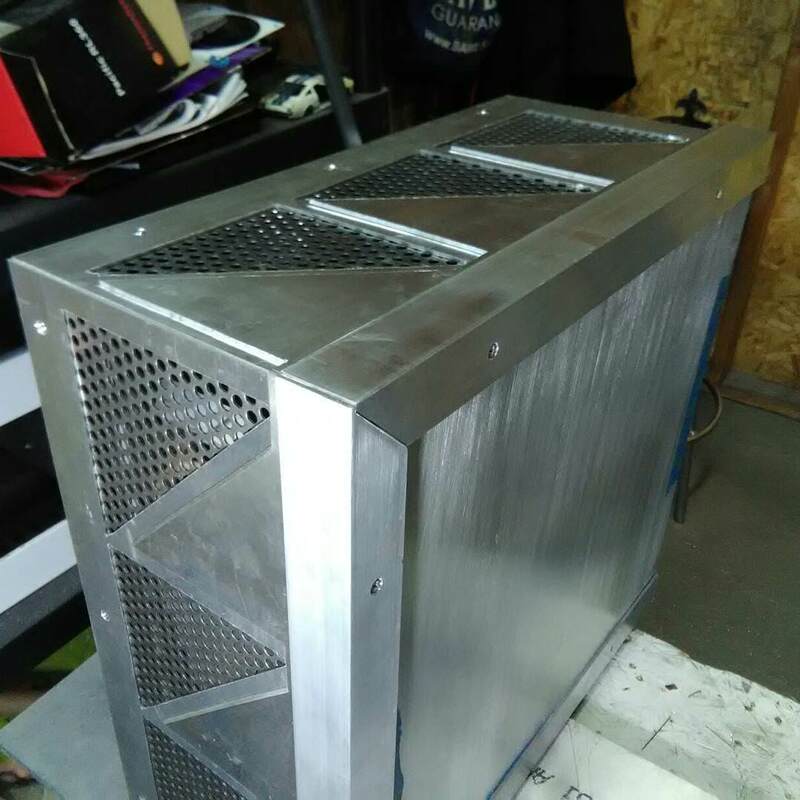 I want to share a quick project I am doing for PDXLAN which is about 3 weeks away as I write this. 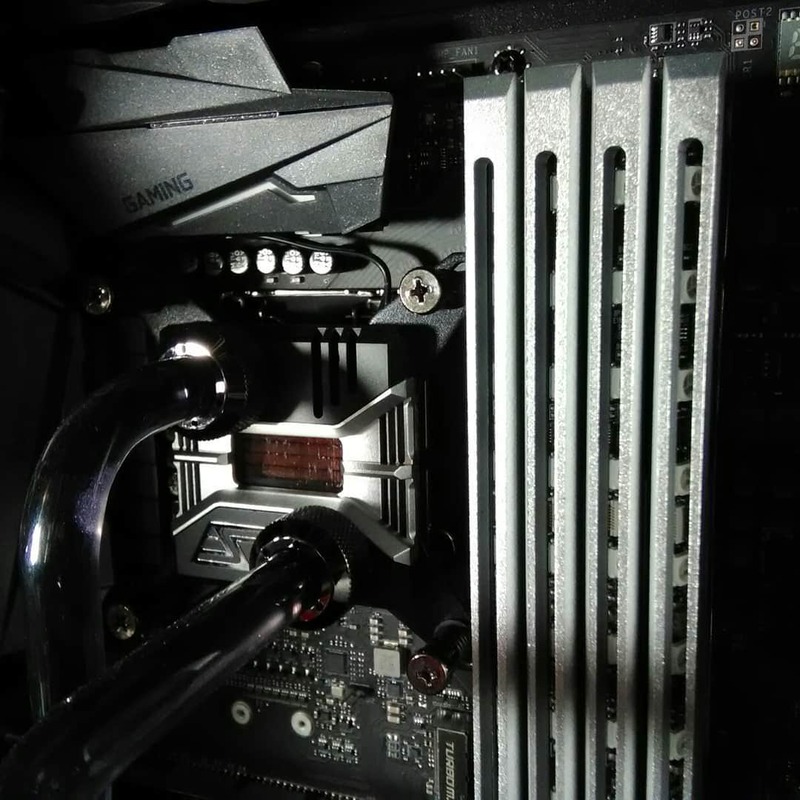 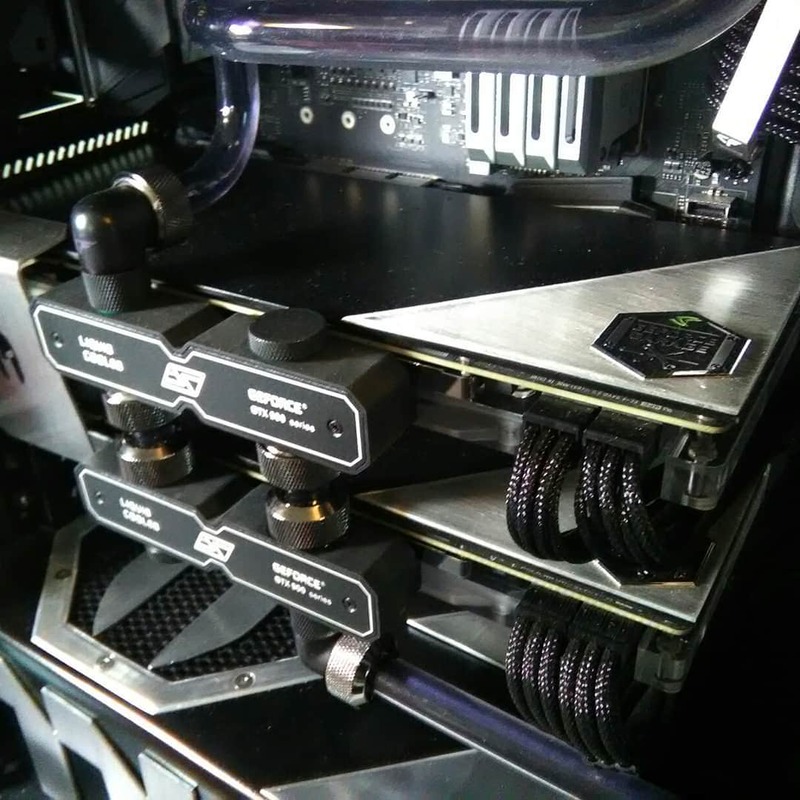 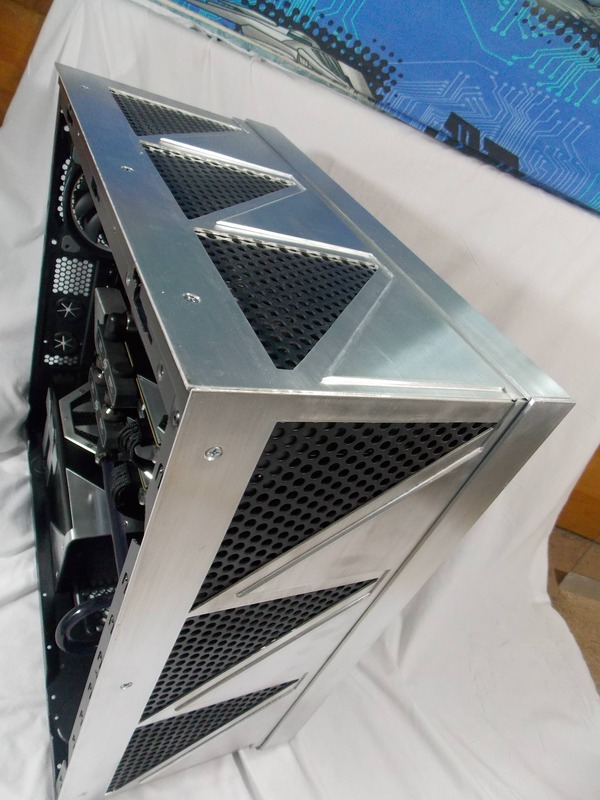 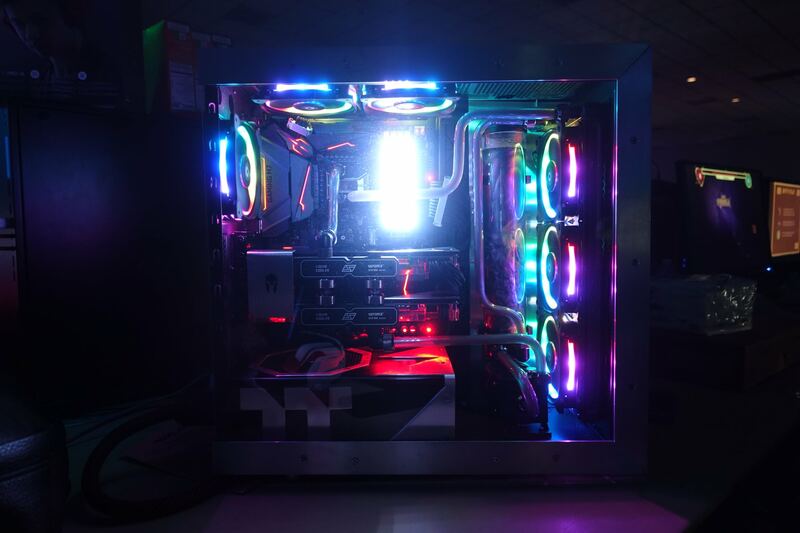 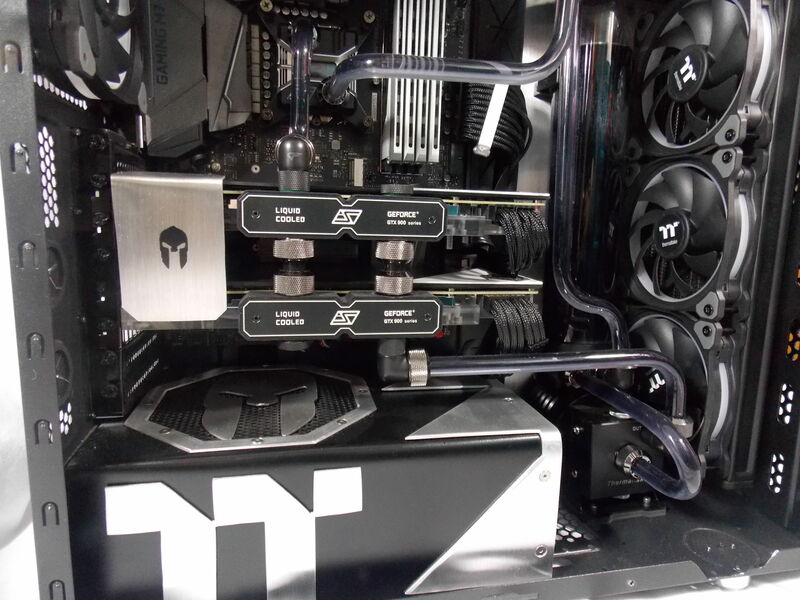 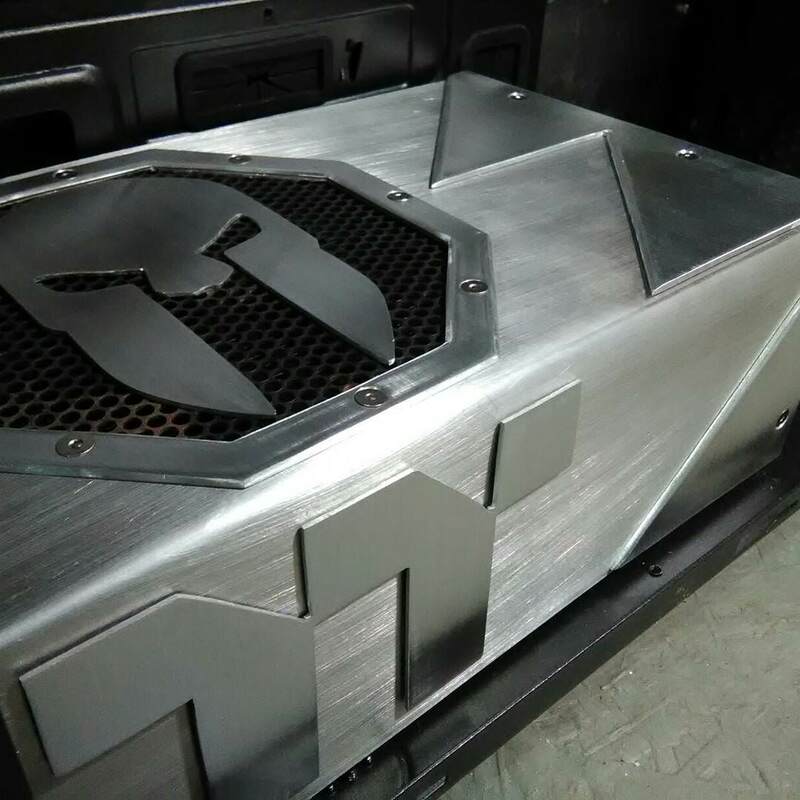 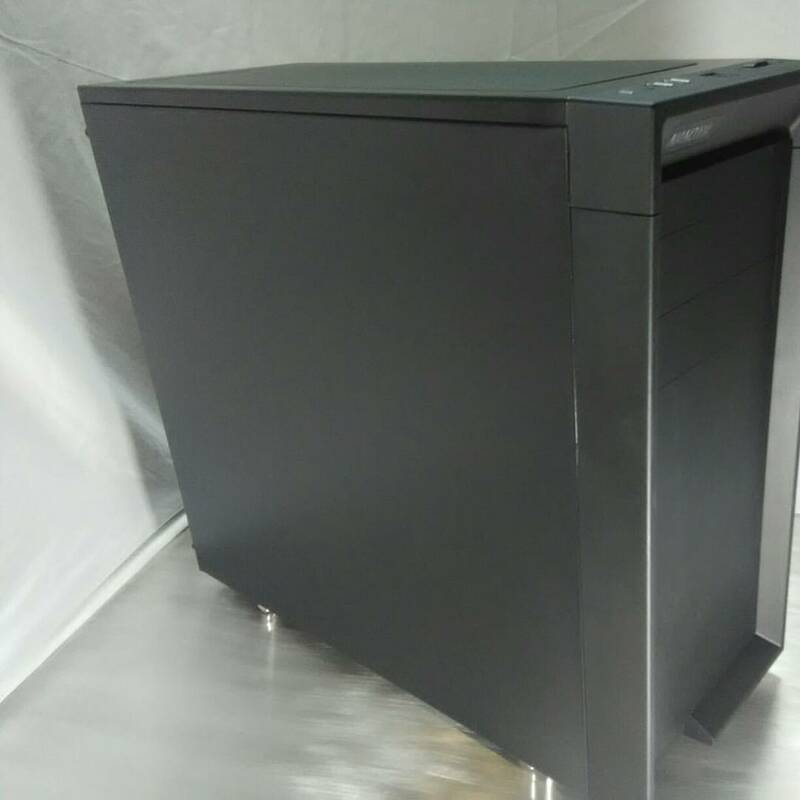 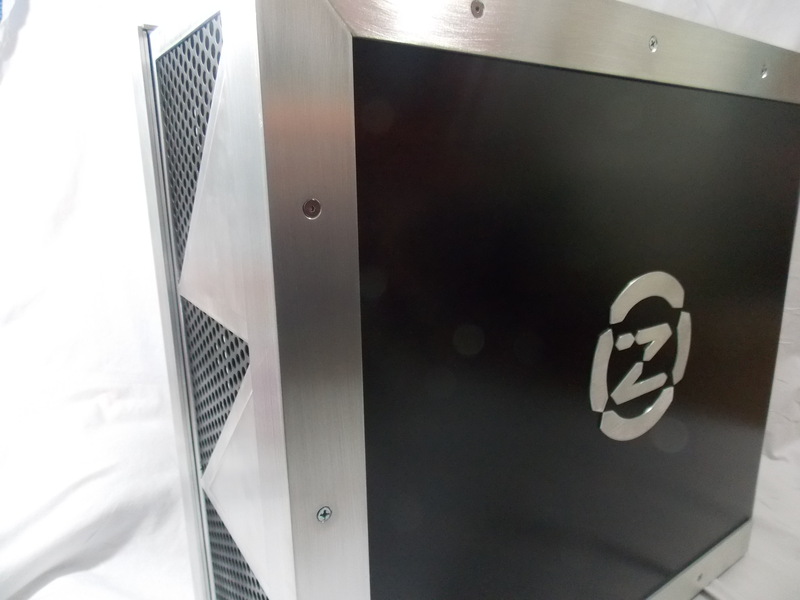 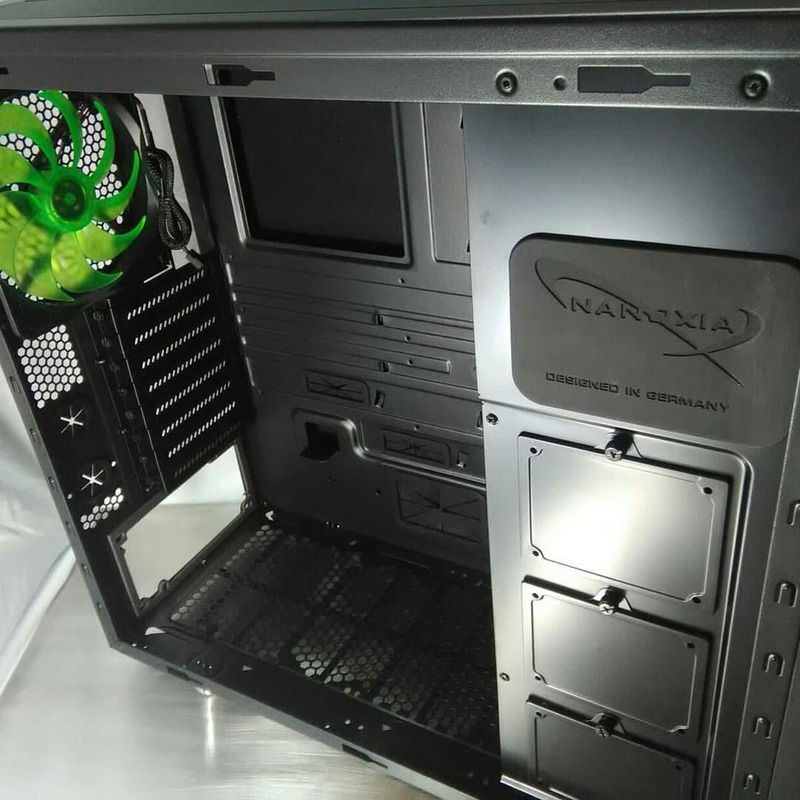 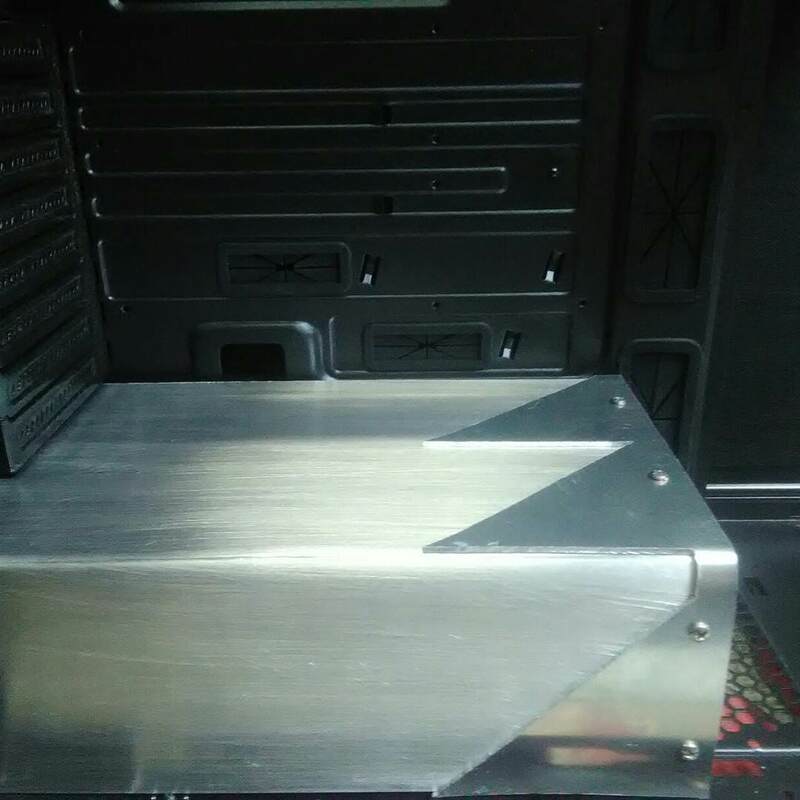 The project is in a Nanoxia Coolforce case and will feature parts from Thermaltake, Zadak511, Swiftech, Primochill, and others. 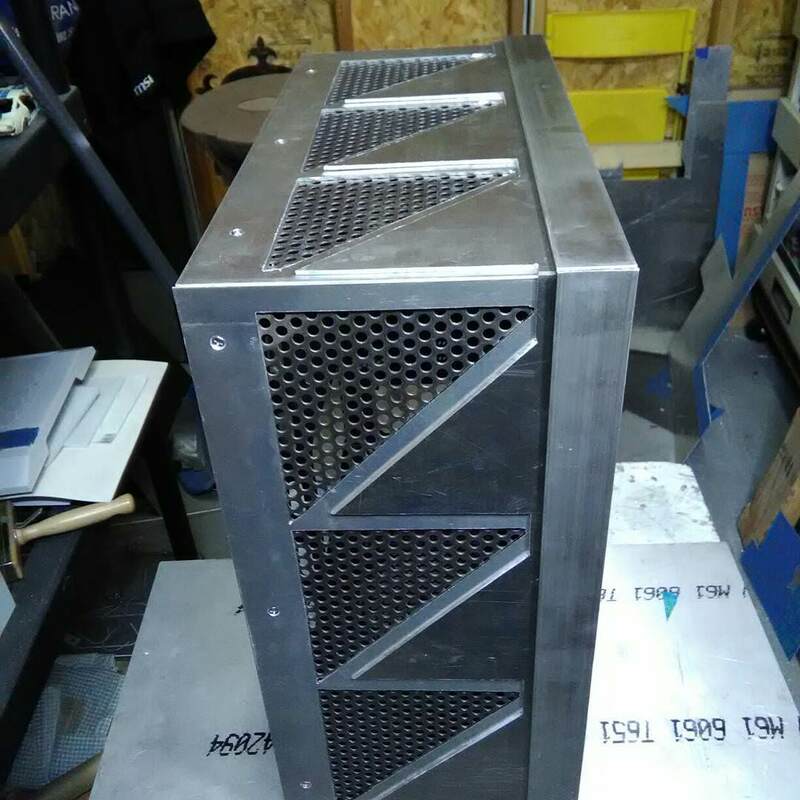 I started the project about a month ago and have been working on it as I get time after work and on the weekends. 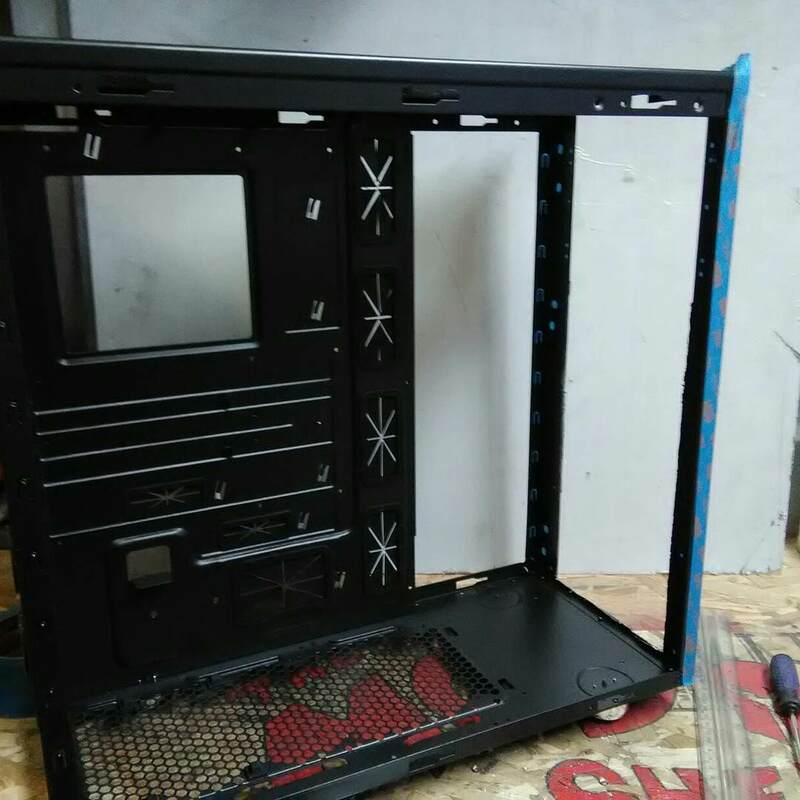 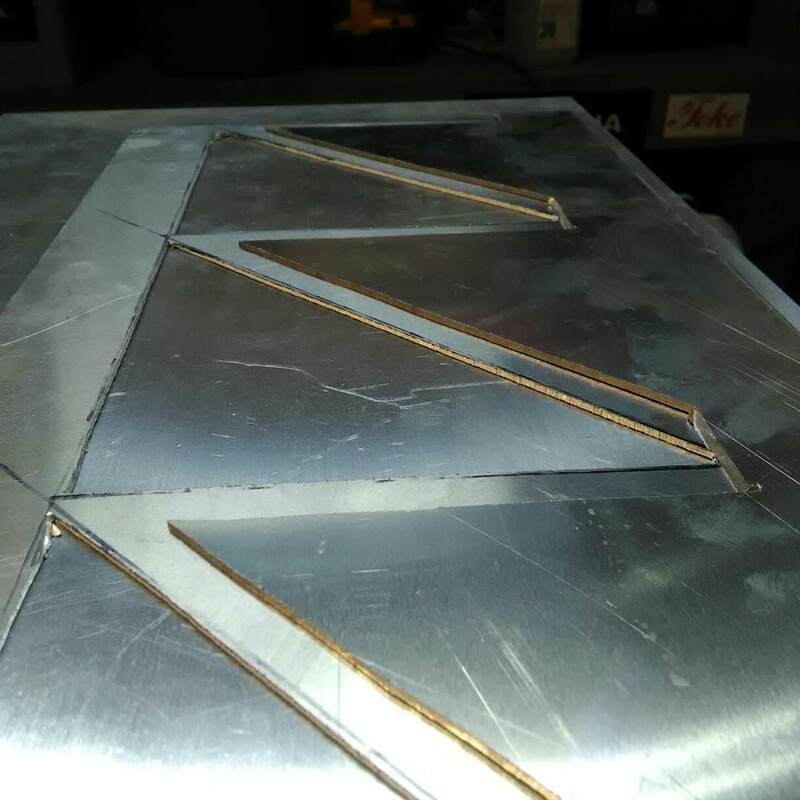 So, first lets take a look at the case..
Now lets trim the fat and see what is left..
Then I continued work on the panels..
and that is where I am at this point... more updates as I do them..